Are Nose Rings Bad For You? - Here Is Your Answer. Are Nose Rings Bad For You? 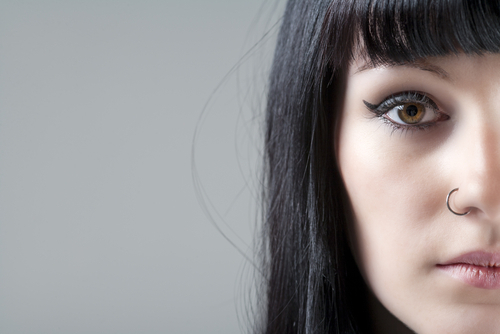 Nose rings are generally safe, but there are rare health problems associated with them. It is important to keep them clean and be careful when inserting and removing them. Nose rings are jewelry adornments which are inserted through a small piercing in the nostril and worn consistently throughout the day. They are common in many cultures throughout the world. Getting your nose pierced and inserting nose rings can be harmful to your health, but it usually is not. 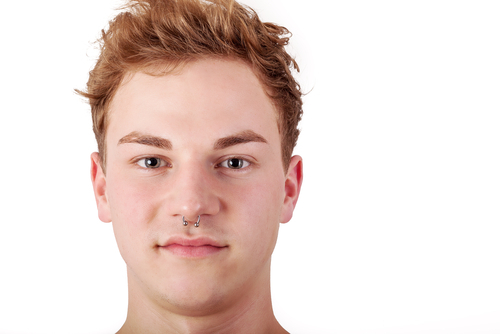 Many people consistently wear nose rings for years and do not encounter any serious health problems. However, there are several health problems which can stem from nose rings. Infection is the most common health problem associated with nose rings. Luckily, it is easily preventable. The simplest way to avoid this issue is to clean your nose piercing every day with an appropriate solution recommended or approved by a piercing specialist or a medical professional. It is also important to wear only high-quality, sterling silver nose rings in order to prevent infection. Because nose rings are inserted into your nostril, a cavity which is connected to your esophagus and through which air automatically passes on its way to your lungs, they can be swallowed or accidentally inhaled in rare cases. Swallowing or inhalation of a nose ring can be a serious problem which can lead to choking or necessary surgical removal. It is important to keep this in mind and be extra careful when putting in / taking out your nose ring. 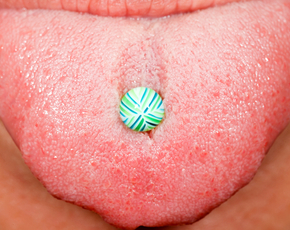 Necrosis of the nasal wall is another serious health concern associated with nose rings. It involves the death of the cartilage cells around the ring and can lead to permanent disfigurement. 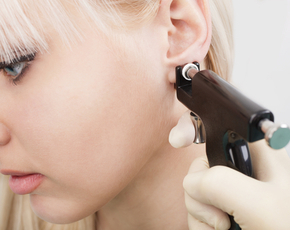 As for earlobe piercings, necrosis isn't a worry because there isn't any cartilage involved.